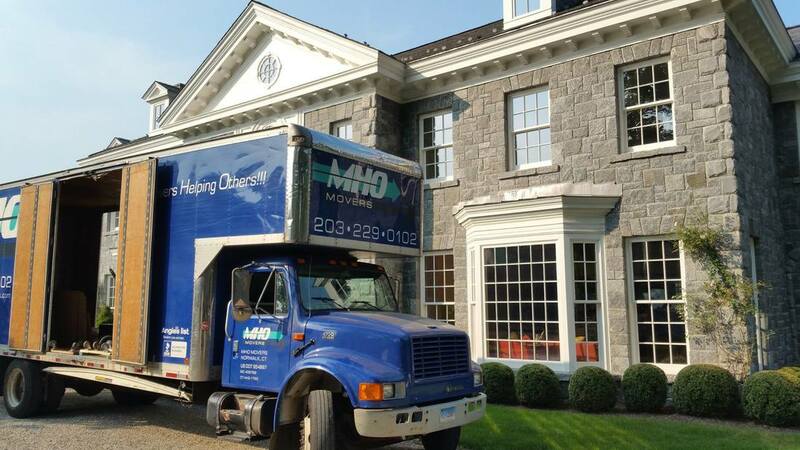 MHO Moving | Best Moving Services in Fairfield County! - FAIRFIELD COUNTY "IT!" 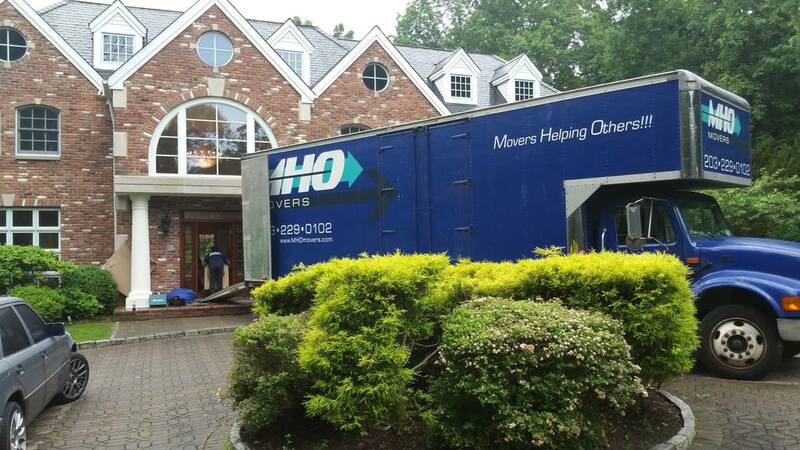 your local and long distance moving needs. 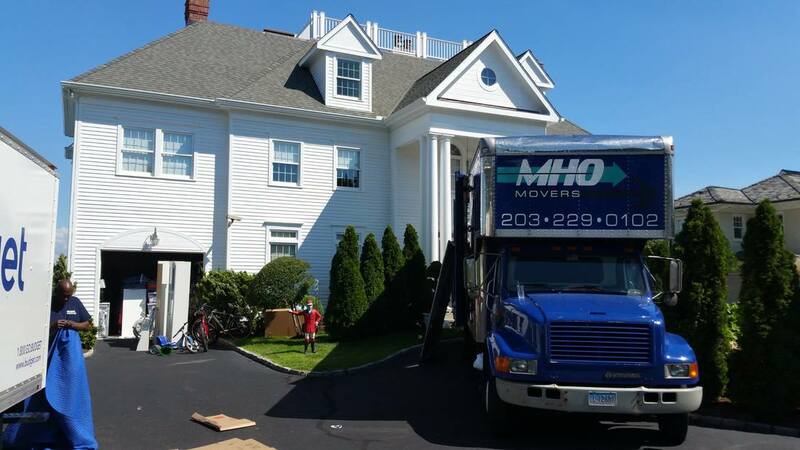 Through the years we have performed thousands of resiall of dential and commercial office moves, made thousands of furniture deliveries, provided packing and crating expertise, and suggest sensible storage solutions particular to your needs.